Always ready to greet you at the door with a friendly meow, Piper is a particularly attentive kitty looking to find her forever human. She is 3 years old and has a mellow, happy personality. 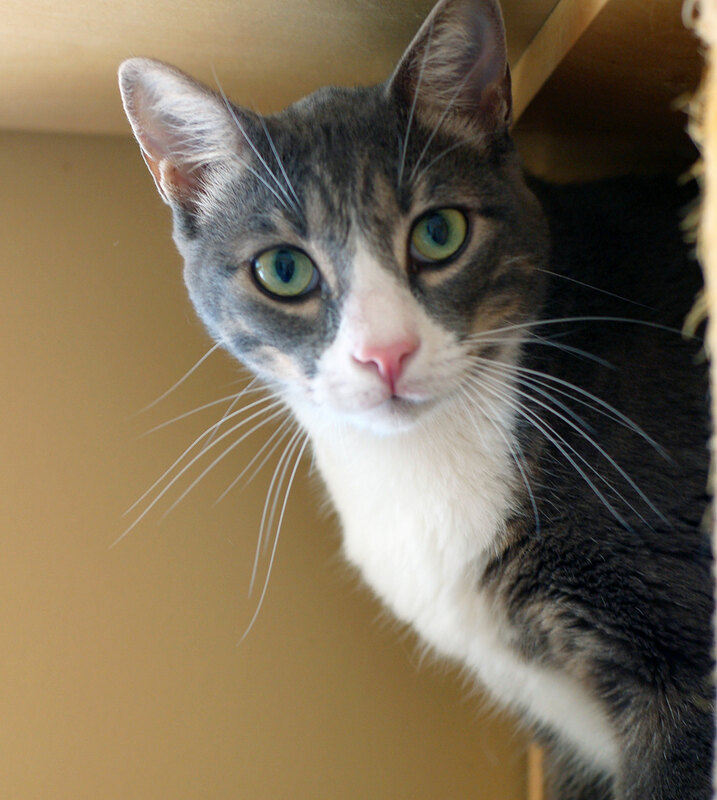 With her pretty green eyes and sweet disposition, Piper would be a good match for almost any household.